After 25 years shepherding and managing sheep stations in the South Island, Robert Peden completed an award-winning PhD thesis at the University of Otago in 2007. In 2009 he was awarded a Claude McCarthy Fellowship. 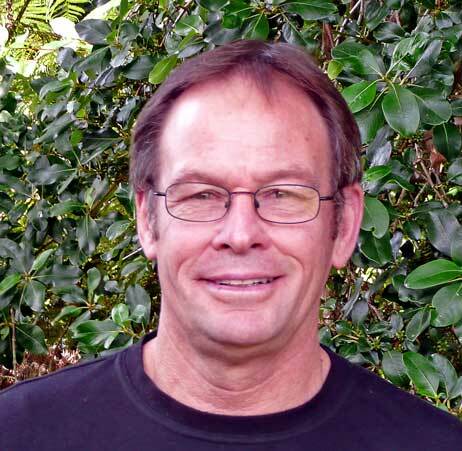 Now an independent historian, Robert has recently worked on Te Ara: The Encyclopedia of New Zealand and researched Treaty of Waitangi claims. Making Sheep Country is his first book. He is a member of the Professional Historians' Association of New Zealand/Aotearoa (PHANZA).